The brothers, from Shaunavon, Sask., won four awards. Tenille Arts of Weyburn won two. The 30th annual Saskatchewan Country Music Awards weekend had Saskatoon abuzz. 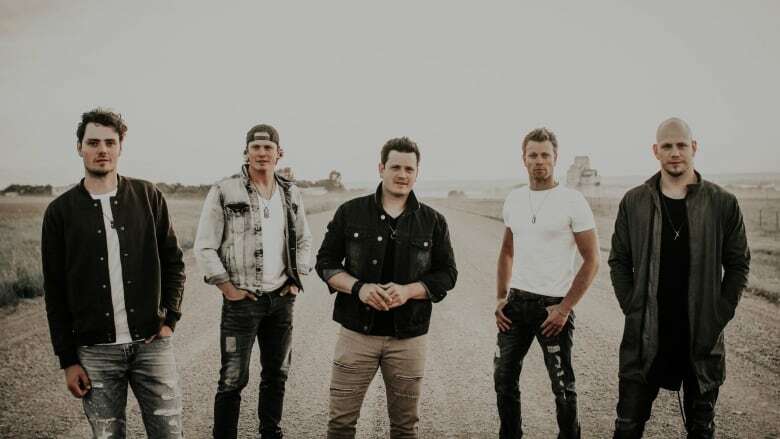 The Hunter Brothers, from Shaunavon, Sask., took home four awards, the most of any artist on Saturday night. They won Group of the Year, Single of the Year, Video of the Year and Interactive Artist or Group of the Year. Luke Hunter also won Bass Player of the Year. Tenille Arts of Weyburn won two: Female Artist and Songwriter of the Year. Arts said her Songwriter of the Year meant a lot to her. "I spend so much of my time working on my music and writing it so that's definitely a big one for me," she said. Arts spends a lot of her time in Nashville now, and said it has made her a more confident songwriter. "I've noticed that in the past few months writing things from my own real-life experiences, even if they're super specific, I've found that people are relating to it way more and I think that's a beautiful thing." Lorena Kelly with Sask Music said the weekend is a chance for musicians, fans and others to reconnect. "It's lots of hugs and just joy to see each other again and it's just nice to be together enjoying something that you love to do," she said. Kelly described the country music community in the province as "close-knit"—like a lot of things in Saskatchewan. "When you come to one of these you either know most of the people or you soon will. So it's very much everybody wants to see everybody else succeed." A full list of winners is on the Saskatchewan Country Music Awards website.